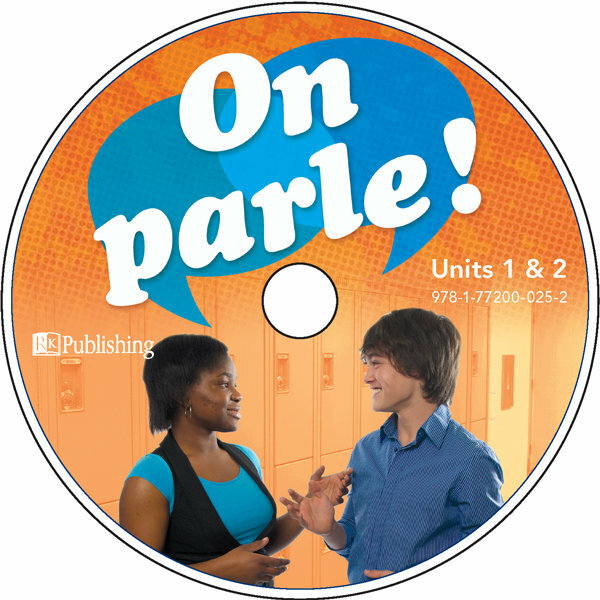 ISBN: 978-1-77200-025-2 Format: Audio CD Package Program: On parle! 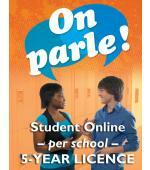 Students can listen and follow along with the Audio CD's. Aligned with the student cahier, students can strengthen their listening and comprehension skills for each of the 6 On parle! modules.